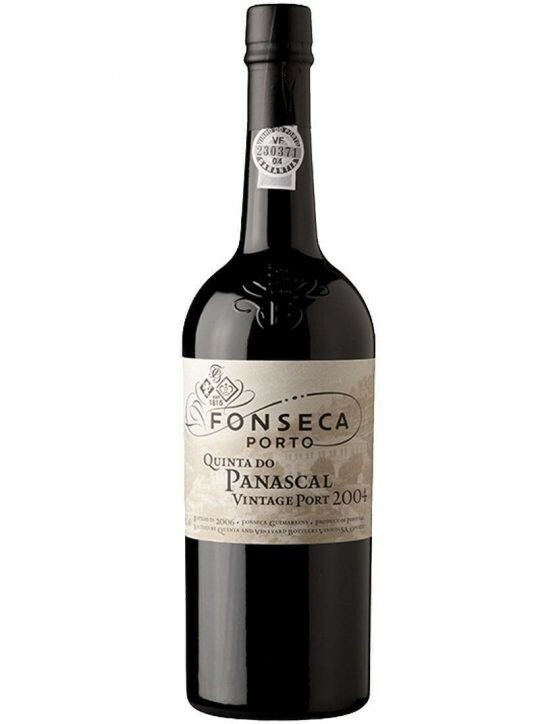 Port wine with an excellent dried fruit aroma and orange blossom notes, exquisitely velvety due to ageing care. 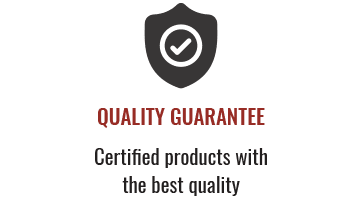 Wine from selected batches of the best years that aged an average of 20 years in wooden casks. 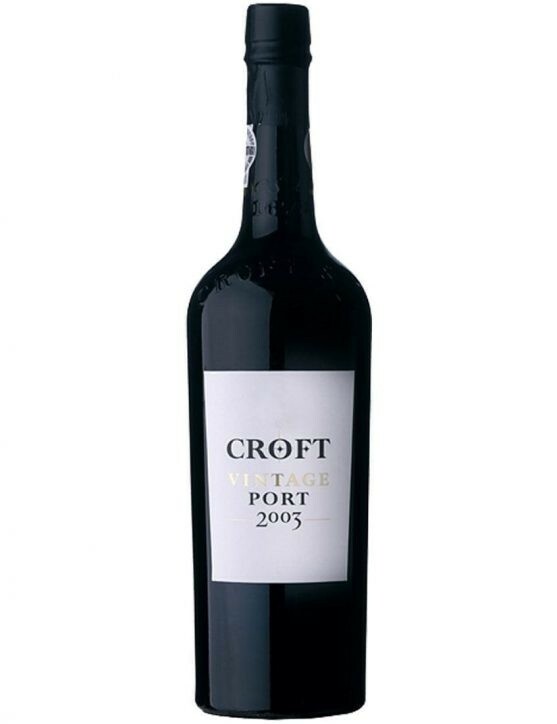 Port with velvety and elegant style acquired by Taylor’s characteristic natural ageing conditions. Although it is best known for its legendary Vintage Ports, Taylor’s is also one of the highly respected producers of Tawny Port. 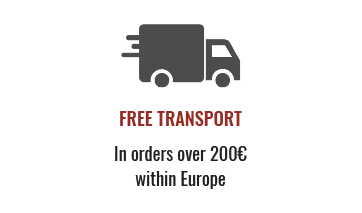 This style of Port wine ages in old oak casks, each with about 630 litres of wine. 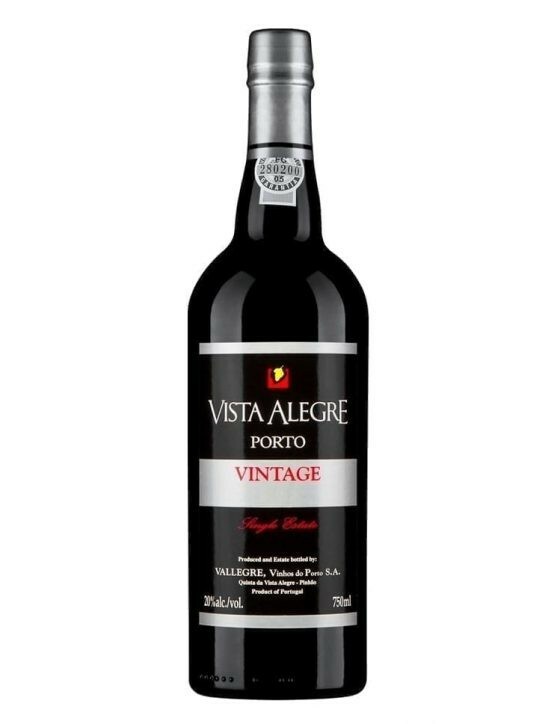 After many ageing years, the wine gradually acquires its characteristic auburn-amber colour (“tawny”), slowly developing the complex and mellow flavours and a smooth, luscious palate, which are the hallmarks os this style of Port. Taylor’s prepares the magnificent 20 Years Old Tawny Port by blending wines from its extensive Port reserves that age in cask in the cool and quiet cellars in Vila Nova de Gaia, opposite to Oporto. In 20 Year Old Tawny, fruit has become even softer than in the 10 Years Old Tawny, and the spicy and nutty aromas, created by ageing, became more powerful and intense. 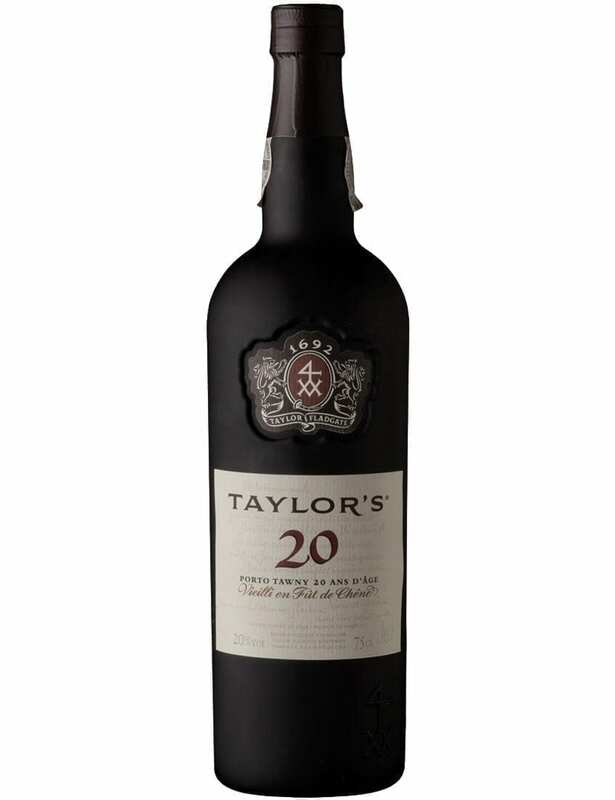 Taylor’s 20 Year Old Tawny is the most popular Port Wine in the United States. 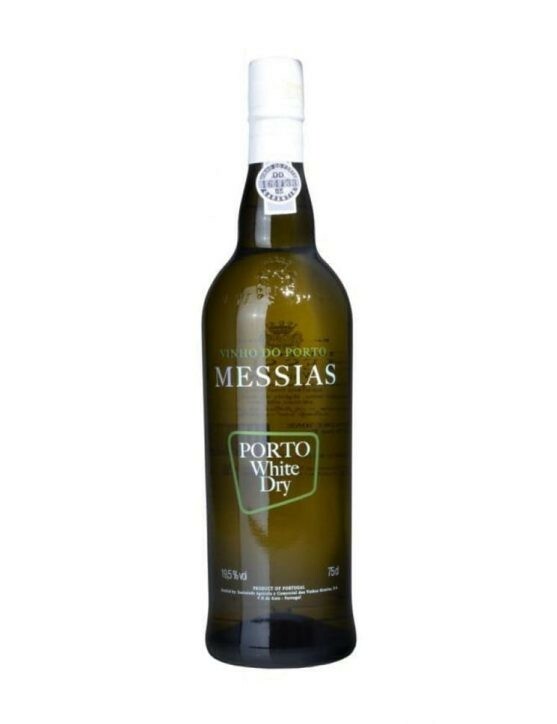 These Ports are bottled when they are ready to drink and do not require additional ageing in the bottle.